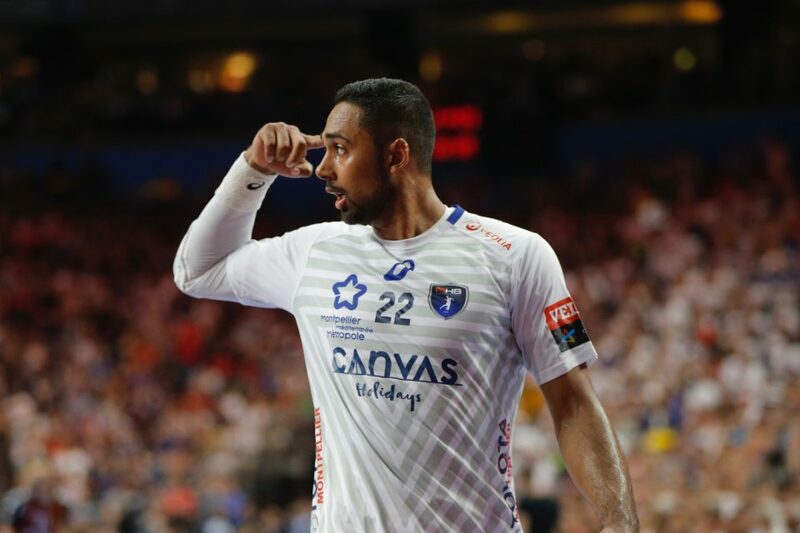 The reigning EHF Champions League winners Montpellier Handball didn’t miss a chance to stay in the race for the sixth place in the Group which lead to knock-out stage. Montpellier : Gérard (16 saves), Portner; D. Simonet (1/1), Truchanovicius (3/6), Grébille, Bos, Guigou (4/5), Pettersson (3/4), Richardson (8/12), Kavticnik (1/2 dont 1/1 pén), Bonnefond (4/7), Faustin (1/2), Porte 3/4), Afgour (1/1), Soussi, Mamdouh (0/1). Brest : Pesic (9 saves), Matskevich (1 save); Kulak (1/3), Shkurinskiy (1/1), Yurynok (3/5), Poteko (1/2), Ivic (1/4 ), Shumak, Baranau (4/4 dont 2/2 pén), Horak, Razgor (2/4), Obranovic (1/2), Selvasiuk (2/4), Djukic (2/4 ), Djordjic (3/6), Shylovich (0/5).